Pistachio Annual Cut-A-Thon – April 17, 2016 Mark Your Calendars! 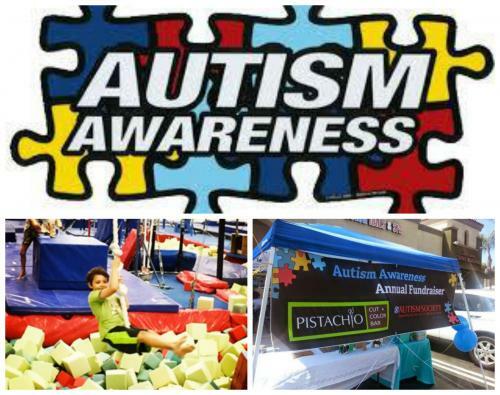 The third annual Pistachio Autism Awareness Cut-A-Thon will be held on Sunday, April 17th between 11 AM and 2 PM. All proceeds will benefit the Autism Society of San Diego with a minimum donation of $35 required for all haircut services. Space is limited and appointments are recommended by calling 760.230.4880. So please be sure to get your haircut while supporting a good cause. Thank you!! !